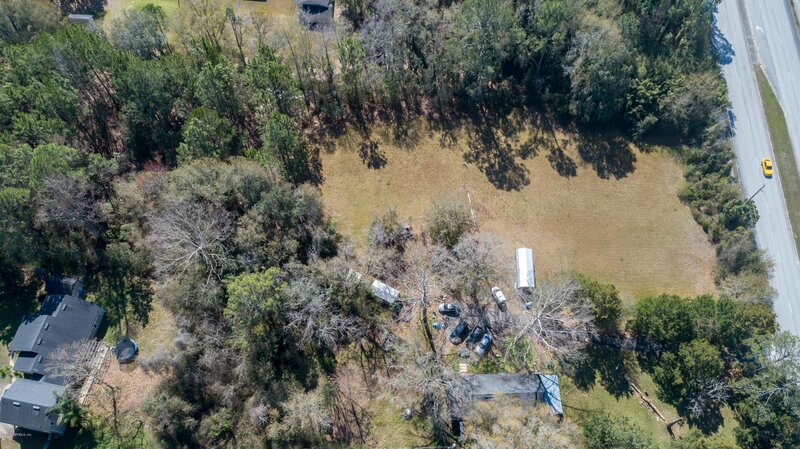 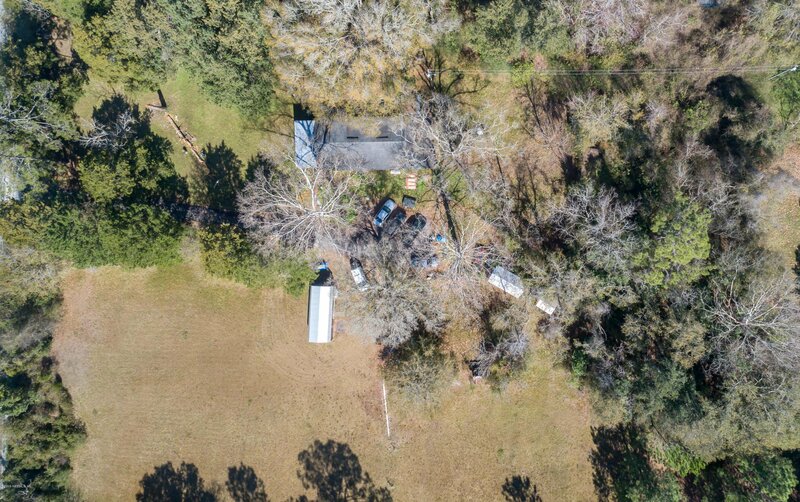 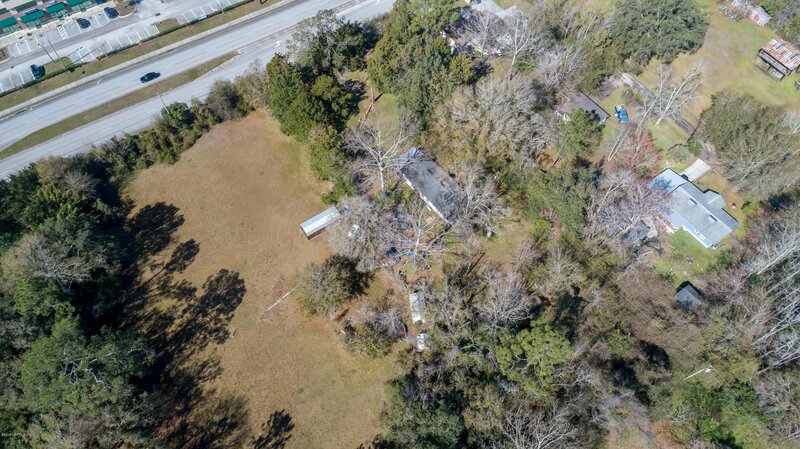 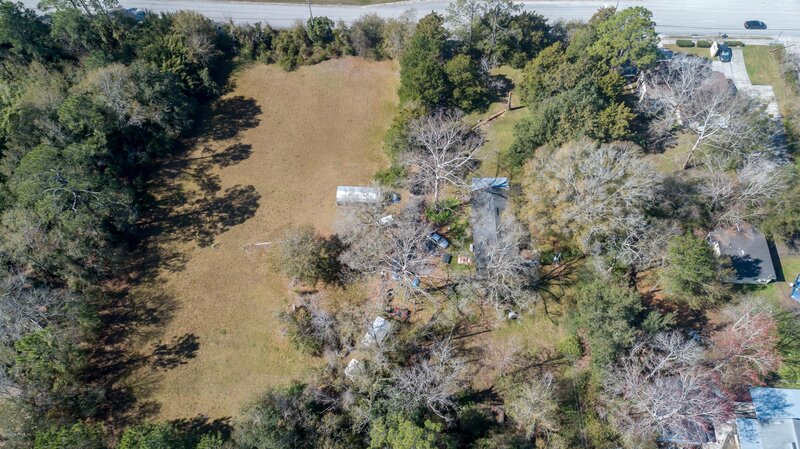 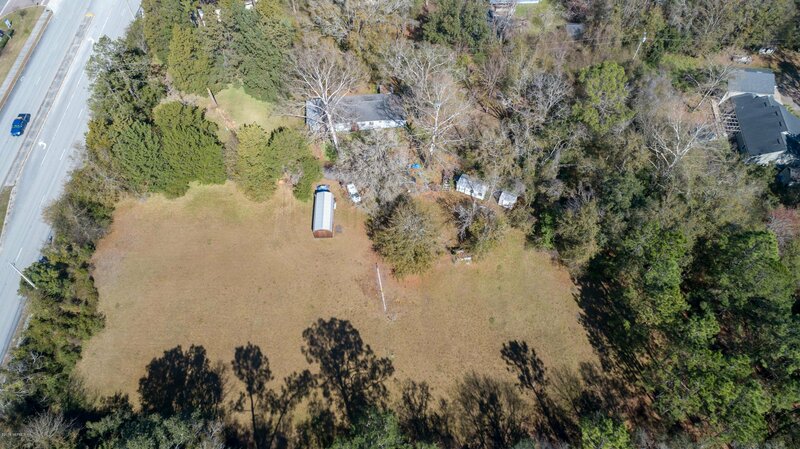 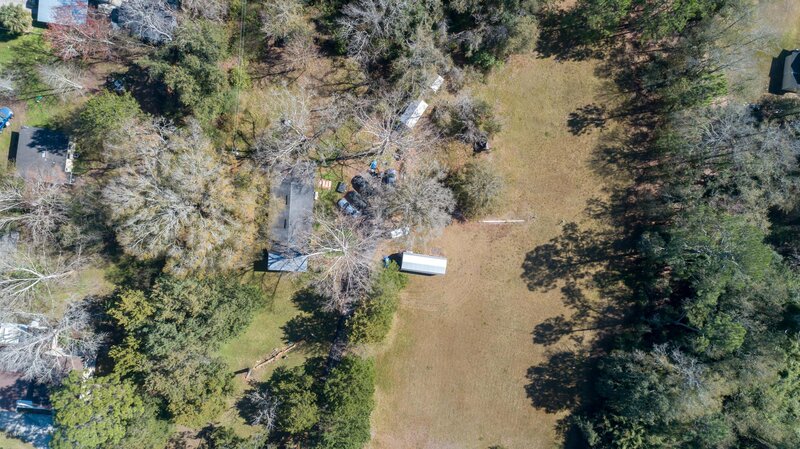 IF U ARE LOOKING FOR A COMMERCIALLY-ZONED OPPORTUNITY, COME ''C'' THIS CENTRALLY-LOCATED 2.96 ACRE PROPERTY WITH 346.5' ROAD FRONTAGE ON COLLEGE DRIVE. 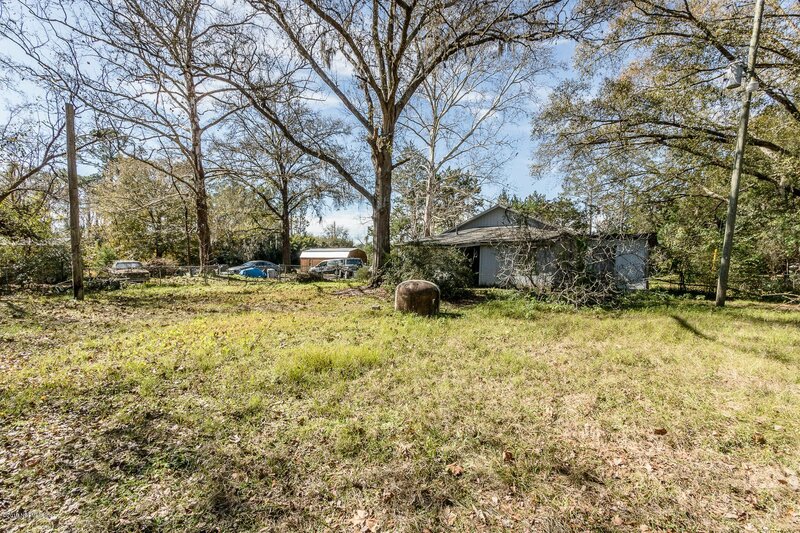 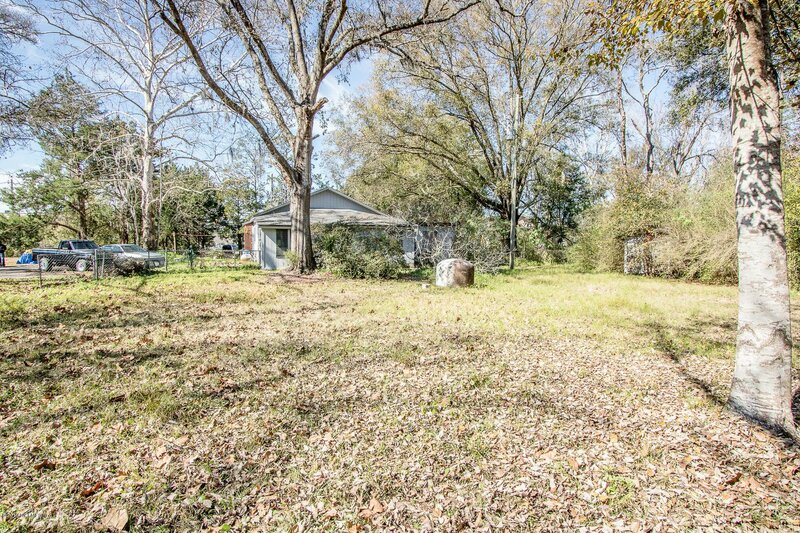 Behind the line of shrubbery along College Drive, there is a nicely-shaped parcel which, in great part, is cleared, offering the perfect pallet for businesses complying to Commercial & Professional Office District (Zone BA-2) regulations. 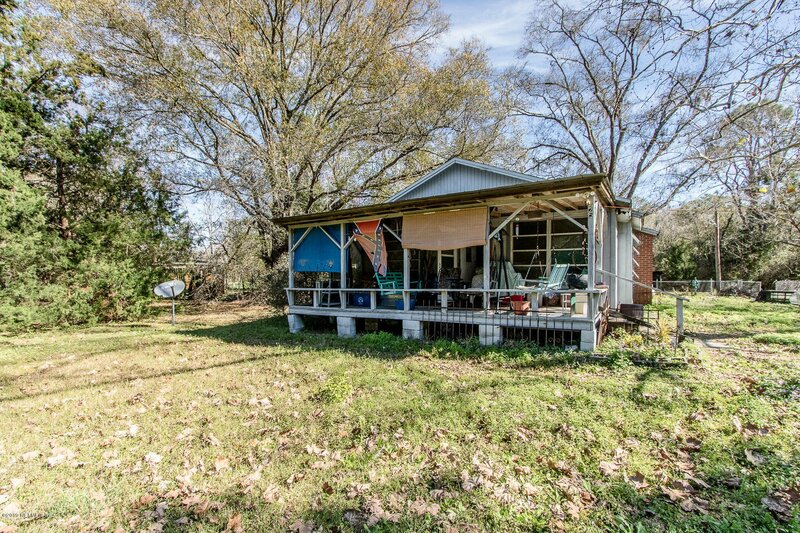 A portion of the parcel in rear is zoned Agricultural/Residential District (Zone AR). 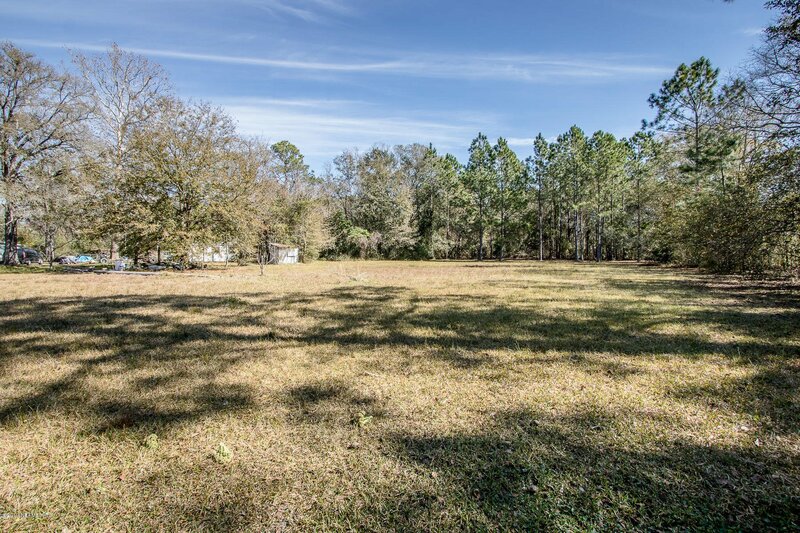 Located in a developing area near St. John's River State College/Thrasher-Horne Center & conveniently located off SR-21/Blanding Blvd. 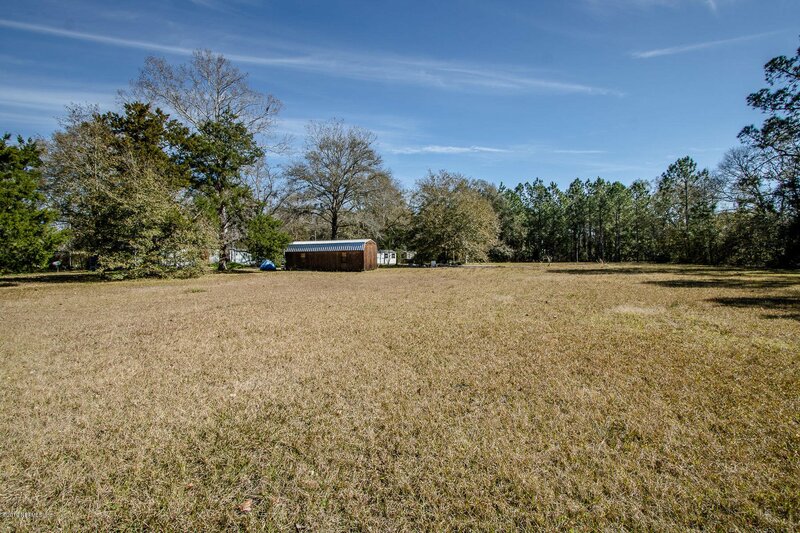 & CR-220 with easy access to surrounding towns. 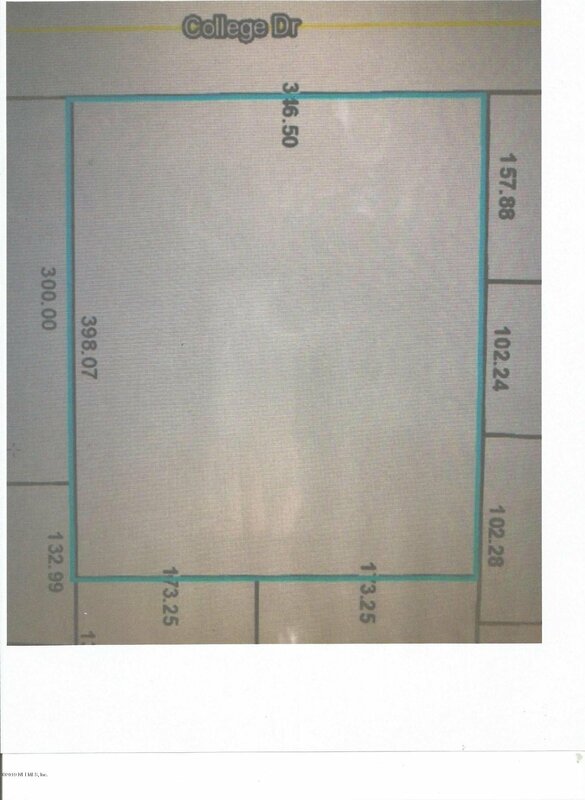 Awaiting utility company price estimate for sewer & public water hook-up. 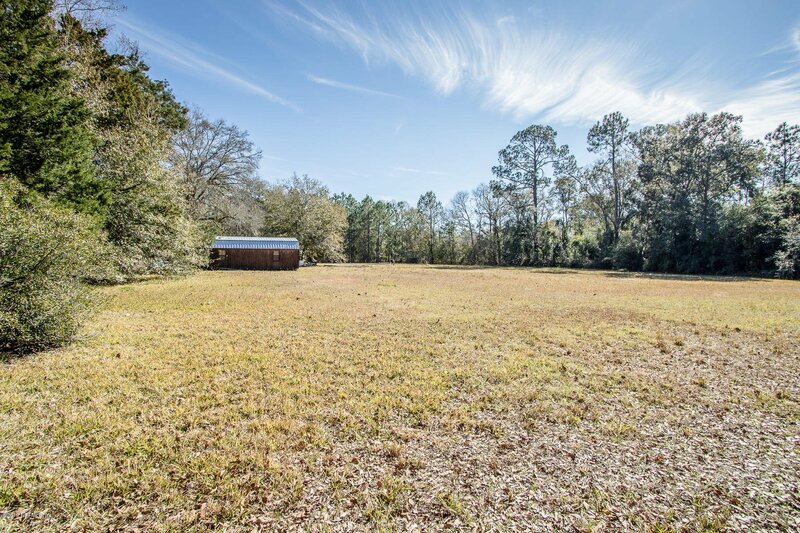 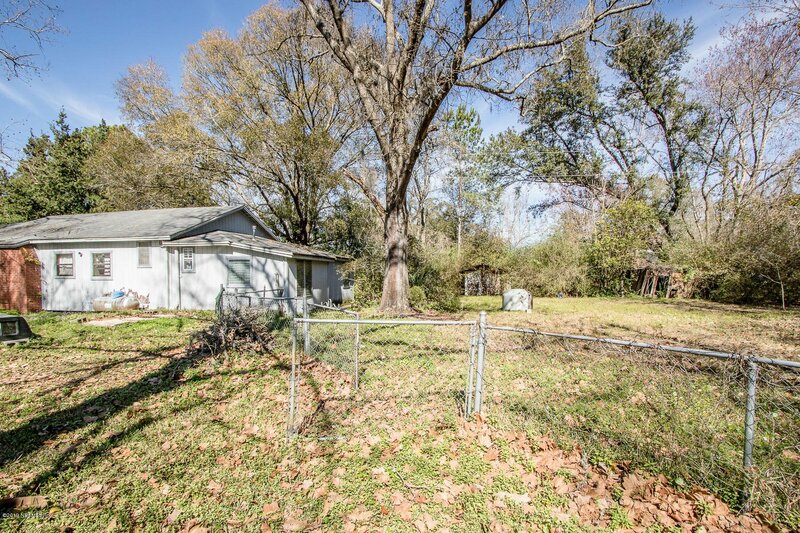 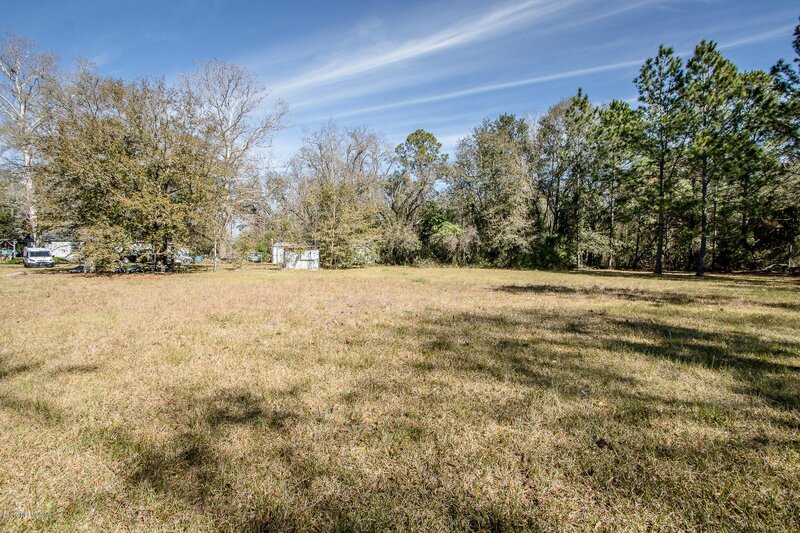 THIS WONDER-FULL LOT+GREAT LOCATION IS WAITING FOR COMPANY!